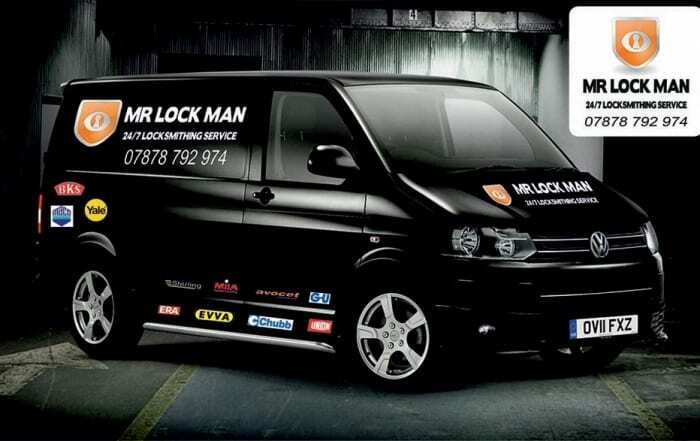 Mr Lockman is a small independent family run locksmith based near Chelmsford in Essex, we are not part of a franchise or a large call centre so you will speak directly to a locksmith based in Essex. Speak to Gareth now on 07878 792 974 for any Locksmith queries. As we are based near Chelmsford, it allows us to service all towns of Essex within a 30-60 minute emergency time frame, including; Basildon, Billericay, Brentwood, Braintree, Chelmsford, Colchester, Leigh-on-Sea, Rayleigh, Southend-on-Sea, Thurrock. Because we operate as an independent Essex locksmith, we always aim to gain access to any property without damaging any part of the door frame or door in an emergency call out. No matter what type of locksmith you are needing, be it domestic locksmith or commercial locksmith in Essex we can cover all your needs and all types of doors, such as; uPVC Double Glazed and Composite Door Multipoint lock repairs that need upgrades. Our vans are stocked with suitable locks and parts to make sure we are able to cover all aspects of and types of locks that are used on doors in Essex, so that you only need to contact us for a single visit. Are you unsure of the areas that we operate in? If you are then please visit the areas page for more clarity. Mr Lockman aims to provide honest and transparent fees up front without subjecting any of our clients with additional and sometimes extortionate ‘hidden fees’ that both shock and leave a client feeling conned. There are a number of so called ‘locksmiths’ operating throughout Essex who will simply ruin your door to gain access then charge higher fees for a door and lock replacement. We are not like that. If you need any locksmith advice or assistance throughout Essex and want to deal with a real persona and not a call centre, then call Gareth today on 07878 792 974. See what 100s of our customers have to say and why they will always come back to us!